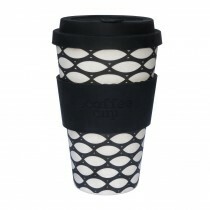 Spark an interest in recycling and all things eco with our gift ideas for teenagers. 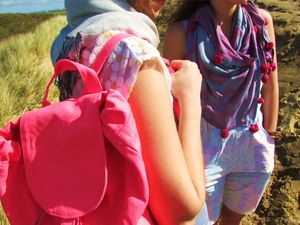 Clever jewellery made from rubber and tagua will appeal to style conscious girls and colourful recycled cotton backpacks mean they will travel hand free with ease. Clocks and chalk boards made from coffee cups and recycled circuit board notebooks will interest the boys. Encourage all teenagers to reduce their use of plastic with our stainless steel drinks bottles and washable sandwich wraps and baggies. Inspire and encourage the next generation to take care of our precious environment!